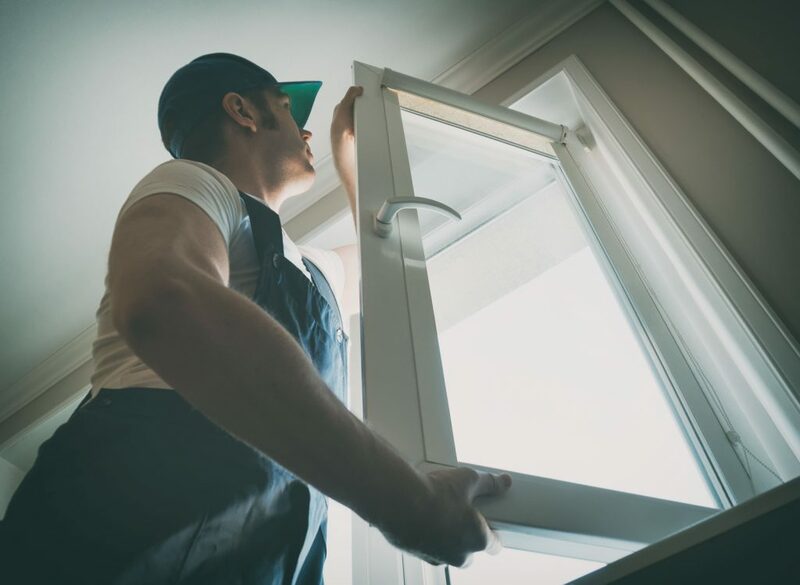 As homeowners go about their busy lives, it can be easy to overlook needed improvements, especially when it will be a costly project like a window replacement. Putting off a renovation can eventually cost much more when considering the amount of energy lost and potential other damage inefficient windows can cause. Below are five factors to help determine if its time to call an expert. Although most parts of a home are built to last, they still have a life span. If your home’s windows are more than 20 years old, it might be time to consider upgrading. Older windows are typically a single pane, which results in loss of energy and potential fading of interior carpet and furnishings. Furnaces and air conditioners work to keep the temperature in a home balanced. If you can feel cold or hot air drafting in from outside, it is likely that the window seals are deteriorating. This puts extra stress on the systems maintaining the proper temperature, which can mean higher utility bills. An easy sign that it’s time for a window replacement is when a window does not open or close properly. Depending on their construction, time eventually leads to issues that result in rust, sticking or gaps. Changing temperatures also can impact locking mechanisms and handles, making them no longer functional. Condensation often indicates that a seal or the glass itself is losing its effectiveness. A sweaty window means air is leaking in and getting trapped. This water has the potential to build up and harm any wood framing. The environment is a main culprit in the degradation of windows. Visible signs of issues include decay, water damage, cracks, broken glass, chipping or mold. While not all these may mean that a window replacement is necessary, they do indicate that it may be time for a professional inspection. An expert can help get you on the right path to finding the best solution for your home.